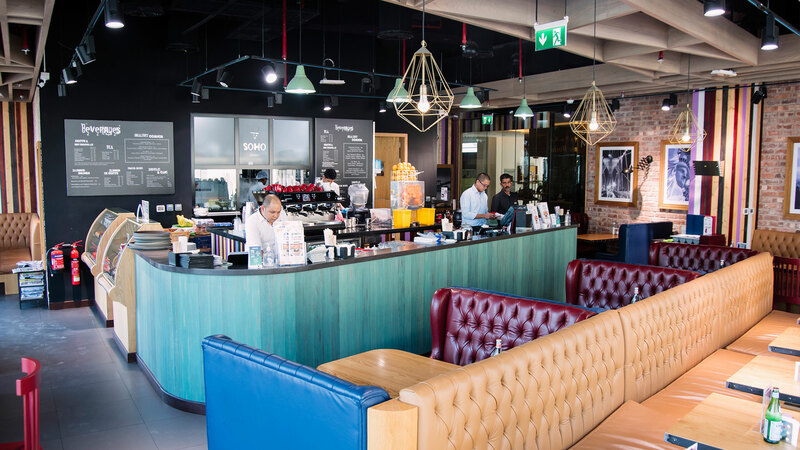 SoHo Café offers a variety of freshly squeezed juices, smoothies, healthy breakfasts, smoothie bowls, sandwiches, salads, award winning burgers & steaks as well as SoHo specialties. 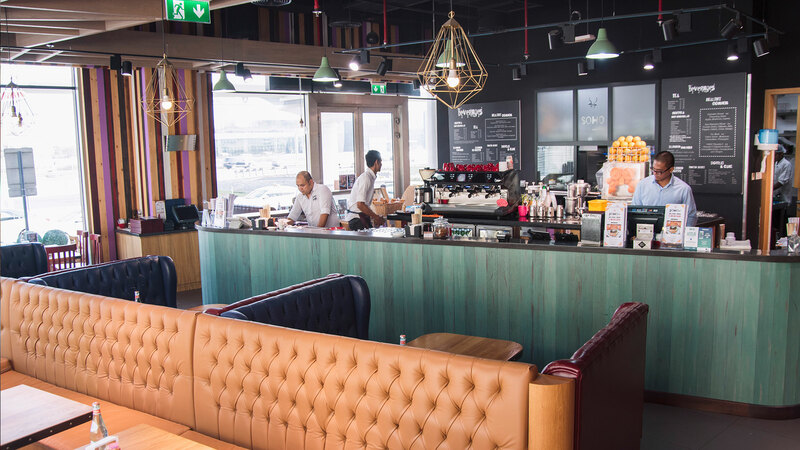 Ideally located on Sheikh Zayed Road, 4th interchange, opposite FGB metro station, the café caters to all your needs whether you're looking for a coffee and healthy breakfast before heading to work, a business lunch or a wholesome meal delivered to your doorstep. 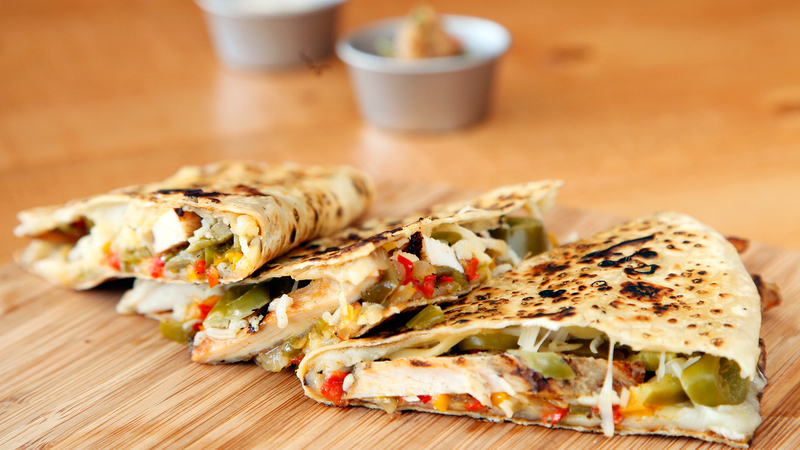 SoHo Café is open everyday for breakfast, lunch and dinner for dine in and delivery.